HAWKESBURY — Dr. Suzanne Filion is the 2018 recipient of the Canadian Psychological Association Award for Distinguished Contributions to Public or Community Service. 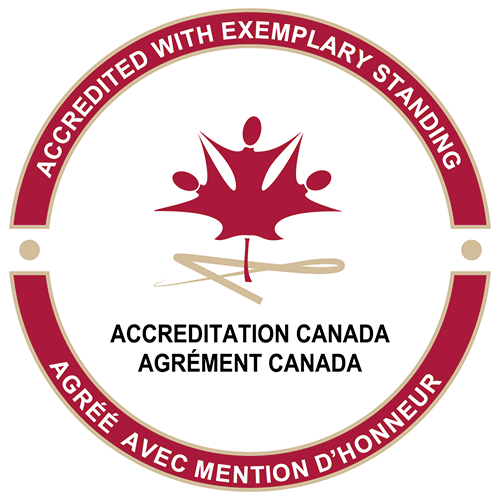 This annual award is presented by the Canadian Psychological Association (CPA) to recognize the outstanding contributions of a psychologist in serving Canadian communities, disadvantaged or minority groups through their knowledge and practical skills. 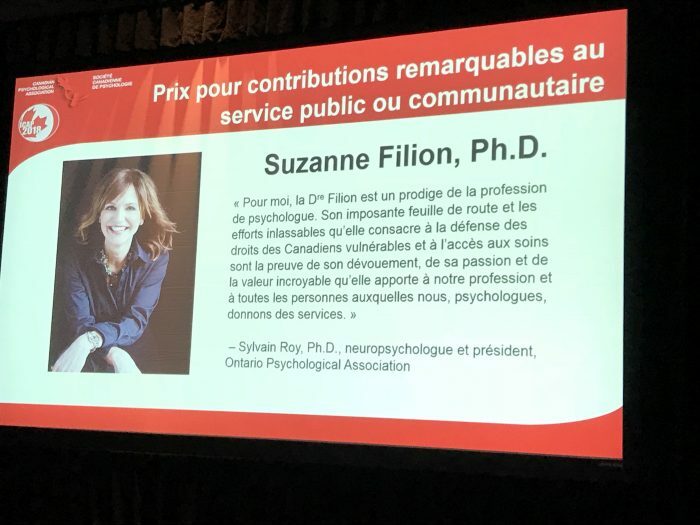 Dr. Filion received the award on June 26th during the 2018 International Congress of Applied Psychology held in Montréal. 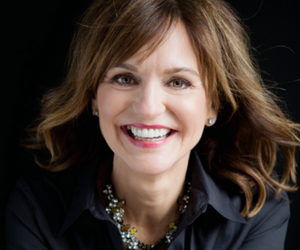 Dr. Filion is a committed citizen, psychologist, director, associate professor, speaker and business woman. She has been advocating and working for the improvement of access to mental health services for more than 25 years. Her professional and personal background demonstrates a strong commitment to the well-being of people and communities. Through her leadership, she succeeded in mobilizing a multitude of organizations and stakeholders to create several new community, regional and provincial programs. Dr. Filion is the Director of Strategic Development at the Hawkesbury and District Regional Hospital where her mandate is to enhance the capacity of health services to better serve the Prescott-Russell clientele. She is also a private practice clinical psychologist, speaker and consultant. Dr. Filion has served on important provincial committees such as the Mental Health and Addictions Leadership Advisory Council and continues her provincial commitment by participating, among others, in the Health Quality Ontario Committee, aiming to improve the quality of services offered for anxiety disorders and obsessive-compulsive disorders. Spokesperson for several causes, Dr. Filion regularly participates in events such as the Casselman Santa Walk & Run, and activities for the HGH Foundation and Bell Let’s Talk speaking nationally on their behalf as a national expert on mental health issues. A national speaker, she pursues every opportunity to talk publicly about mental health and to participate in events in order to dispel taboos and break stigmas. Dr. Filion also contributed to the training of first respondents in trauma and resiliency across the country and taught at the University of Ottawa and St. Paul University.